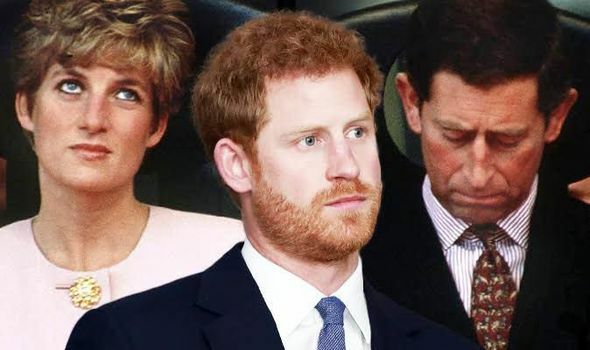 Paul Burrell, a former servant of the British Royal Household and Butler to Diana, said cracks in the marriage were getting “wider and wider” after Harry’s birth, which had provided the royal family “an heir and a spare”, meaning her job was done. 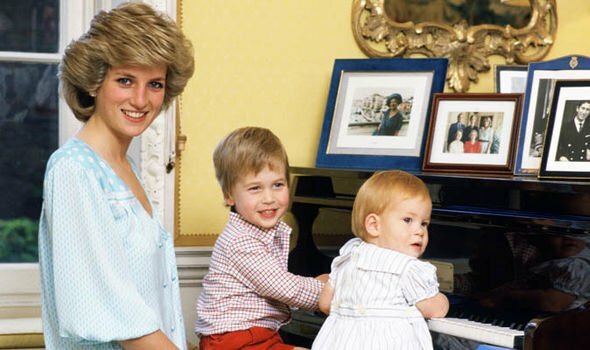 In the Channel 4 Documentary ‘Princess Diana’s ‘wicked’ stepmother’, Mr Burrell said: “I could see the cracks in the marriage between Charles and Diana getting wider and wider, Diana confided in me that on the night Harry was born, she cried herself to sleep. This stunning revelation comes 12 years before the most famous divorce in history was finalised in 1996. But for some their downfall had been on the cards, and the “perfect marriage” in 1981 was described as “the worst match you could possibly have made”. The pair separated in November 1992 with Diana claiming in a bombshell BBC interview their was “three of us in the marriage so it was a bit crowded”. 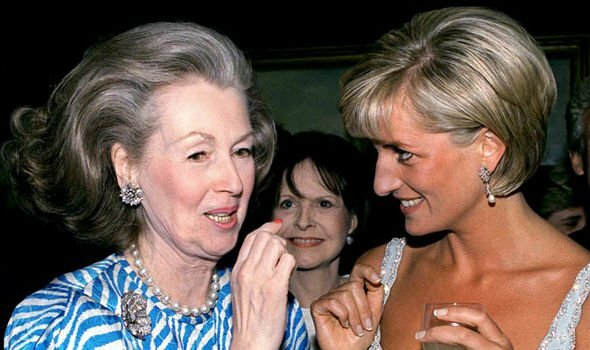 The revealing documentary also gave an detailed insight into another frosty relationship Diana had with her stepmother Raine Spencer, which is believed to have had an impact of her marriage to the heir to the throne. 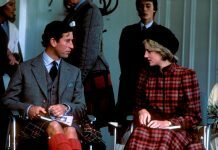 Ms Junor added: “When Charles and Diana got together it seemed on paper that this was the most perfect match, but Diana’s childhood had been very difficult and the happy jolly-go-lucky venire that she presented to the world was nothing more than a venire. Raine Spencer and Diana’s father John Spencer, the 8th Earl Spencer married in 1976 after Diana’s mother Frances Shand Kydd had walked out. 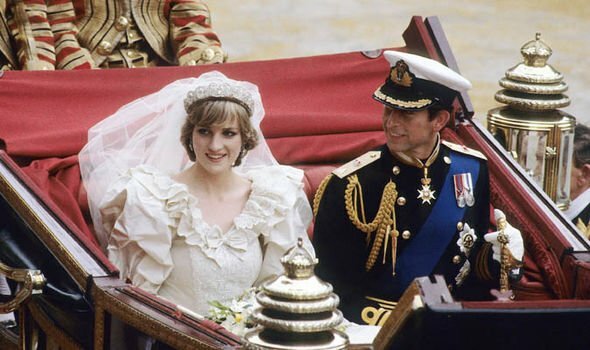 The pair married in a secret wedding which “let down” Diana and ignited their hostile relationship from the outset. 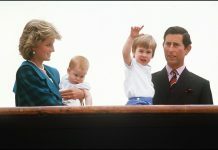 Royal author Ingrid Seward said the secret marriage “was an appalling idea and I think the children felt completely let down. How could their father not tell them it was great, great mistake and that is really where the real trouble started. She was also famously snubbed at the wedding of Charles and Diana and was not seated and did not make an appearance on the Buckingham Palace balcony. Raine Spencer died October 21, 2016 after a short illness at the age of 87. Watch Princes Diana’s ‘Wicked’ Stepmother on All 4.